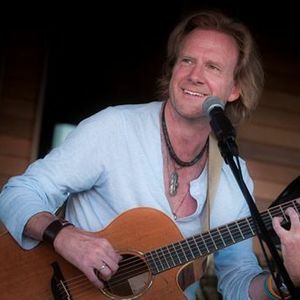 International recording artist Rupert Wates will be the featured performer at the March 23 benefit coffeehouse at A Common Ground Community Arts Center, 33 Crosby St., Danbury. An all-ages open mic begins at 7:30 and Wates takes the stage at 9 p.m. Free-will donations benefit Danbury Arts in Action, a mentoring educational arts program for local youths. Refreshments will be available. Rupert Wates was born in London and has been based in the U.S since 2007. He has won more than 40 songwriting and performing awards. 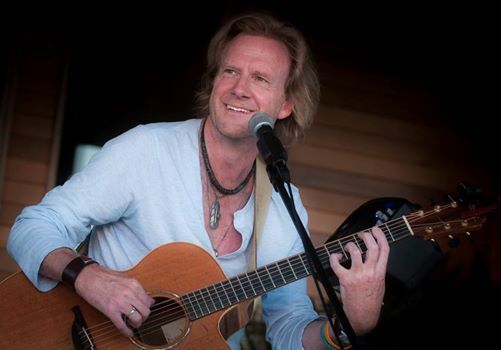 In 2018 he was a finalist in the Kerrville New Song Folk Contest and an Emerging Artist at Falcon Ridge Folk Festival. More than 25 of his songs have been covered by other artists, including two full-length tribute albums to his material recorded by independent artists in Nashville and Los Angeles. He has released nine solo albums, tracks from which have been played on radio worldwide. He averages 120 live shows a year, in every state in the U.S., in Canada and in Europe. For more information, view the website or contact Jill Hancock at YWNvbW1vbmdyb3VuZCB8IGxpdmUgISBjb20=, or look at FaceBook pages A Common Ground Community Arts Center or Danbury Arts in Action. Rubert Wates will be the featured performer at the March 23 benefit coffeehouse at A Common Ground Community Arts Center, 33 Crosby St., Danbury.